Rabbi Ben Packer of Jerusalem Heritage House in the Old City addresses L.A. 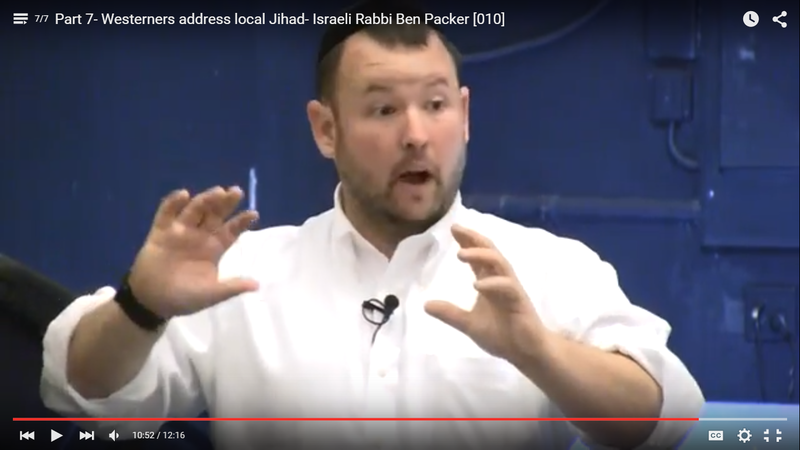 Rabbi Ben Packer of the Jerusalem Heritage House in the Old City addresses the issue of the renewed intifada from Abbas-incited Muslim youth resulting from libels about Jewish prayer on the Temple Mount/ Al-Aqsa Mosque. Appearance at the Jewish Activity Center of L.A. (formerly Social Dashboard, led by Aryeh Rifkin). October 25, 2015 in Los Angeles.